Perhaps the most important factor in determining whether a defendant will receive the death penalty is the quality of the representation he or she is provided. Almost all defendants in capital cases cannot afford their own attorneys. In many cases, the appointed attorneys are overworked, underpaid, or lacking the trial experience required for death penalty cases. There have even been instances in which lawyers appointed to a death case were so inexperienced that they were completely unprepared for the sentencing phase of the trial. Other appointed attorneys have slept through parts of the trial, or arrived at the court under the influence of alcohol. 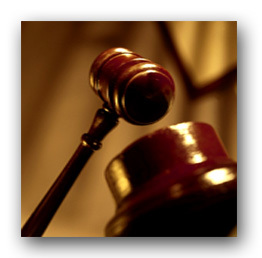 The right to an attorney is a vital hallmark of the American judicial system. It is essential that the attorney be experienced in capital cases, be adequately compensated, and have access to the resources needed to fulfil his or her obligations to the client and the court. (Even when a capital defendant and his family members have suggested that no mitigating evidence is available, his lawyer is bound to make reasonable efforts to obtain and review material that counsel knows the prosecution will probably rely on as evidence of aggravation at the trial's sentencing phase. (FindLaw summary)). Note: Case links are to the FindLaw website. An examination of 461 capital cases by The Dallas Morning News found that nearly one in four condemned inmates has been represented at trial or on appeal by court-appointed attorneys who have been disciplined for professional misconduct at some point in their careers. ("Quality Of Justice" Dallas Morning News, September 10, 2000). An investigation by the Texas Defender Service found that, "Death row inmates today face a one-in-three chance of being executed without having the case properly investigated by a competent attorney and without having any claims of innocence or unfairness presented or heard." (Lethal Indifference: The Fatal Combination of Incompetent Attorneys and Unaccountable Courts Texas Defender Service, 2002). In Washington state, one-fifth of the 84 people who have faced execution in the past 20 years were represented by lawyers who had been, or were later, disbarred, suspended or arrested. (Overall, the state’s disbarment rate for attorneys is less than 1%.) (Seattle Post-Intelligencer, Aug. 6-8, 2001). In North Carolina, at least 16 death row inmates, including 3 who were executed, were represented by lawyers who have been disbarred or disciplined for unethical or criminal conduct. (Charlotte Observer, Sept. 9, 2000). Indigent Defense and Capital Case Representation (PDF) (2001) by Madelynn Herman. This memo, published by the National Center for State Courts in 2001, updated the qualification standards for attorneys handling capital cases with indigent defendants. The Compendium of Standards For Indigent Defense Systems - Standards for Capital Case Representation (2000) presents national, state, and local standards relating to five functions of indigent defense, including capital case representation. The report was prepared by the Institute for Law and Justice and supported by a contract with the Bureau of Justice Assistance, United States Department of Justice. 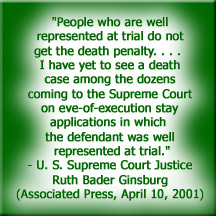 Law Reviews DPIC Report: "With Justice for Few: The Growing Crisis in Death Penalty Representation (1995)"
The Spangenberg Group - "Specialist in Access to Justice." Offers a regular newsletter on indigent defense representation. For more information on this newsletter, Click Here. State Capital Post-Conviction Offices (source Brad Levenson, Texas, Jan. 26, 2011) - represent or assist death row inmates after their direct appeal. Leroy White (pictured above) was executed in Alabama on January 13, 2011. Before trial, prosecutors offered White a plea bargain that would have given him life without parole. The settlement failed when Mr. White's trial lawyer misunderstood the law and incorrectly told Mr. White that he could not be convicted of capital murder. The jury in White's case recommended a life sentence, but Alabama is one of the few states in the country that allow the judge to override the jury and White was sentenced to death. One of White's appeals attorneys, G. James Benoit, withdrew from the case without telling White, and admitted that he allowed his client to miss a critical appeal deadline, shortening the appeals process and expediting his execution. Benoit, who took over White’s case after another member of his firm was suspended, practiced transactional tax and corporate law, and had never been in a courtroom. He no longer practices law today. Bryan Stevenson, director of Equal Justice Initiative, took up White’s case in 2010 when the state asked the Alabama Supreme Court to set a date for his execution. White was surprised to hear that his execution date was approaching because he assumed he was still in the appeals process. 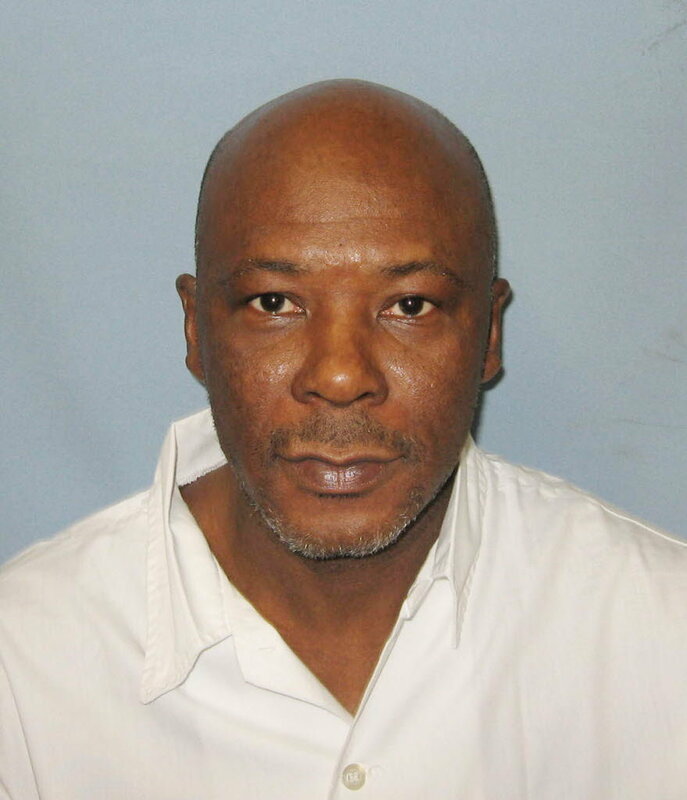 In the week before the execution, Stevenson petitioned both the U.S. Court of Appeals for the Eleventh Circuit and the U.S. Supreme Court to delay White’s execution because of the missed appeal by his former attorney and his failure to inform White. According to Stevenson, “If we don't provide fair trials, fair review procedures, when we have executions that are unnecessarily cruel and distressing, or if we have a death penalty that is arbitrary or political or discriminatory, then we are all implicated." regain normality upon his return from war." 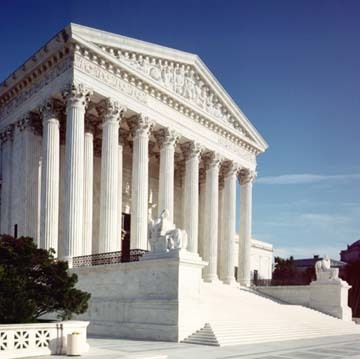 Read the Supreme Court opinion in Porter v. McCollum (2009). Click here to listen to DPIC'S podcast on representation. 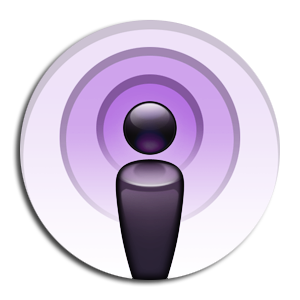 Listen to podcasts on other issues. 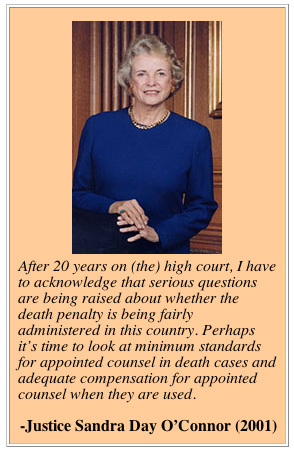 DPIC Report: "With Justice for Few: The Growing Crisis in Death Penalty Representation (1995)"